4k00:13timelapse with clouds moving 4k, moving clouds and blue sky time lapse. 4k00:16Dense Fluffy Puffs of White Cloud sky moving slowly and transform shape by wind blue sky, time lapse 4k, in mountain view. 3840x2160, REAL UHD. 4k00:12Clear blue sky time lapse, nature sunny weather. 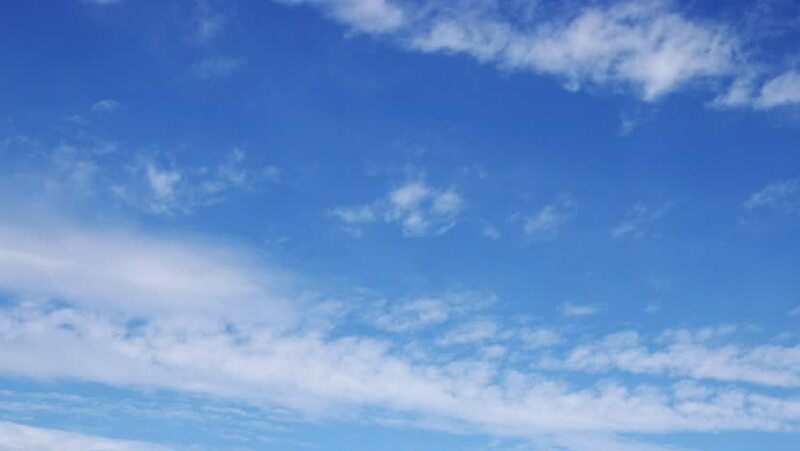 Timelapse of Clouds and blue sky, Puffy fluffy white clouds blue sky time lapse motion background. Time lapse clouds, rolling puffy cloud are moving.